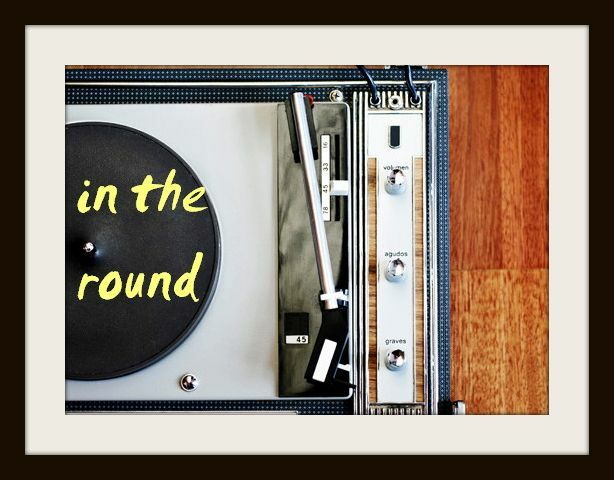 In The Round: Correatown: "Sunset & Echo"
Since I’m working out of another city this week, I figured one gorgeous dream-pop ballad would fit the bill until I’m back and actively perusing music news. This Correatown single is a goodie from the vault, but I’ve recently been all over it again and can’t wait to share. 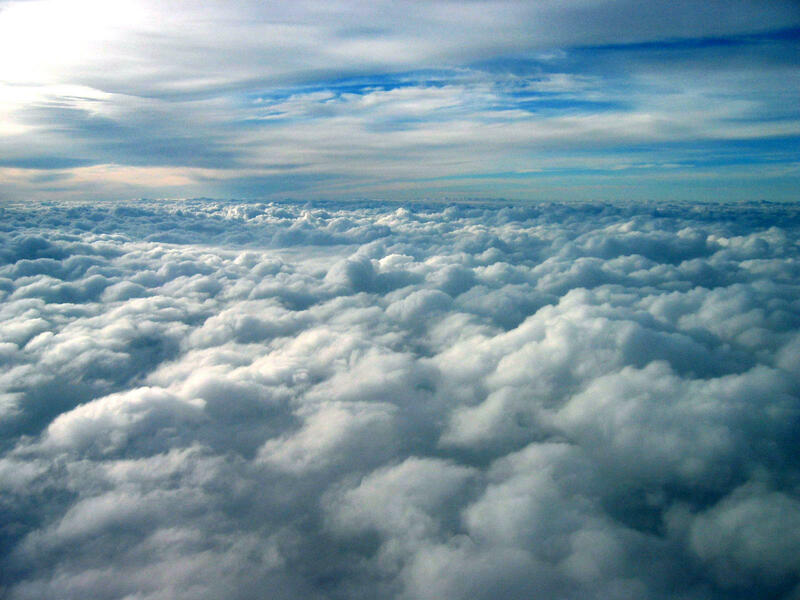 Let me tell you, it is just lovely to listen to above the clouds. Enjoy! TGIF: Lucy Schwartz's "My Friend"
Best New Music: Moby's "Innocents"
Happy Third Birthday, In The Round. Best New Music: Blood Orange's "Chamakay"
The Wild Feathers: "The Ceiling"
New Sleigh Bells: "Bitter Rivals"